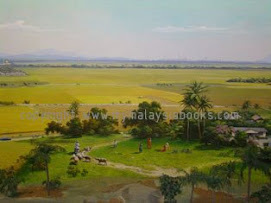 Nasi ulam - a traditional Kedah cuisine prepared by the Malays and Nyonya (check out the recipie). Kari kepala ikan (fish head curry) - a hot curry, of head of fish, immensely popular with many Malaysian. 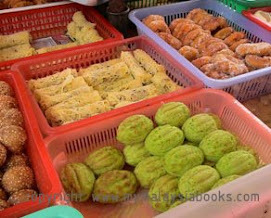 Taste the wide variey of food from noodles, rice with curried dishes to cakes and snacks. 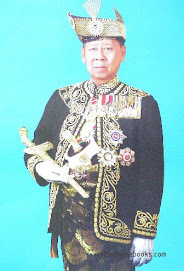 Kedahans love very hot and spicy food and take their meals with plenty of hot sambal (chilli-based condiment) and curry. 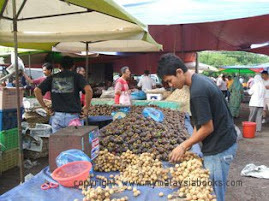 Check out Kedah and recipes at myMalaysiabooks.